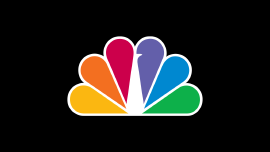 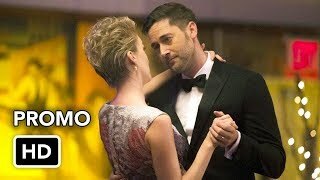 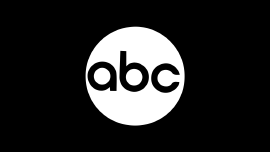 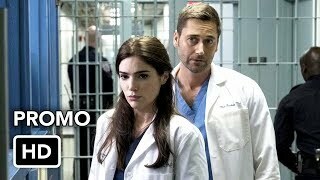 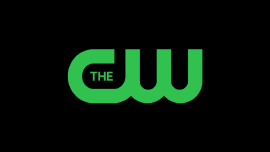 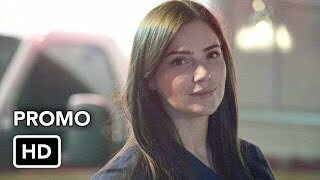 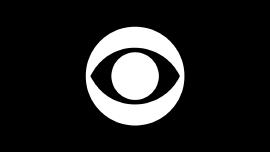 New Amsterdam 1×08 “Three Dots” Season 1 Episode 8 Promo – A patient’s treatment plan takes an unexpected turn when Max (Ryan Eggold) gets overly invested. 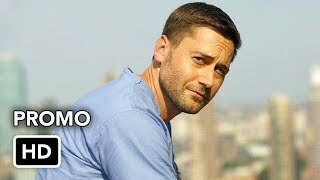 Meanwhile, Reynolds (Jocko Sims) celebrates his birthday with some help from the hospital and Kapoor (Anupam Kher) grapples with a case that hits close to home. 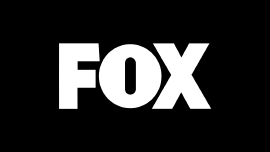 Also starring Freema Agyeman as Dr. Helen Sharpe, Janet Montgomery as Dr. Lauren Bloom, and Tyler Labine as Dr. Iggy Frome.